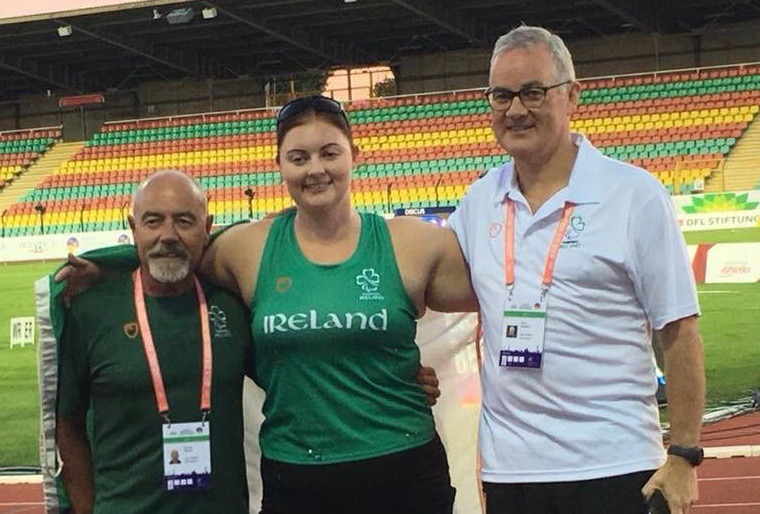 Orla Barry took gold in the discus at the European Para Championships in Berlin. Orla produced six superb throws which were all good enough to win the competition. Her longest throw was 28.76 metres, this over eight metres further than Martina Willing, who took the silver.